Years ago, Honda created Acura. Toyota and Nissan looked upon it and saw it was good, and they made Lexus and Infiniti.Many years after, Hyundai motors looked upon these luxury makes, saw they were good, and created the Genesis coupe and sedan followed by the Equus sedan. 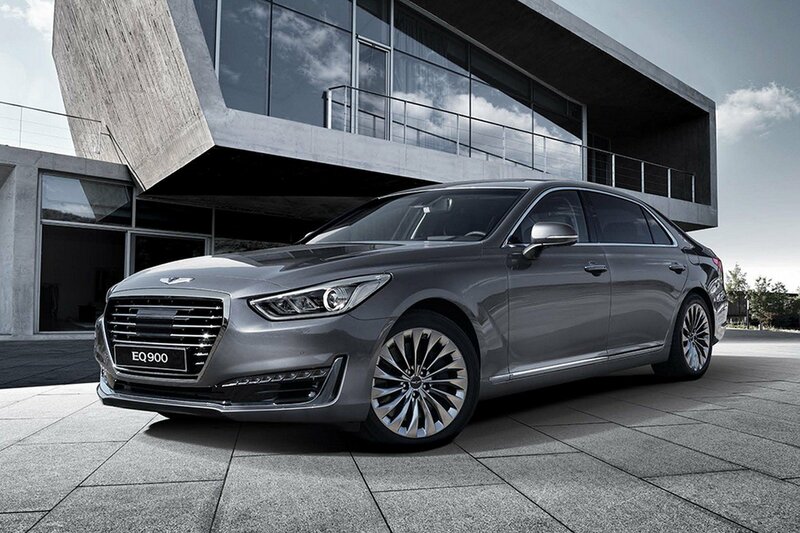 Hyundai looked upon the sales of its luxury cars, decided they were good, and separated Genesis from Hyundai. So in essence Genesis is the new luxury division of Hyundai. 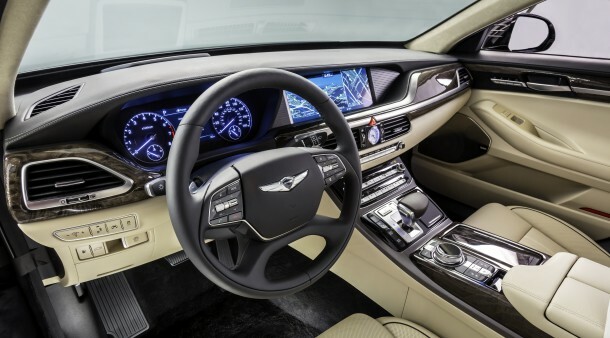 The G90 also shows that parent Hyundai knows it must pay its dues in the luxury space that is dominated by Mercedes-Benz, BMW. 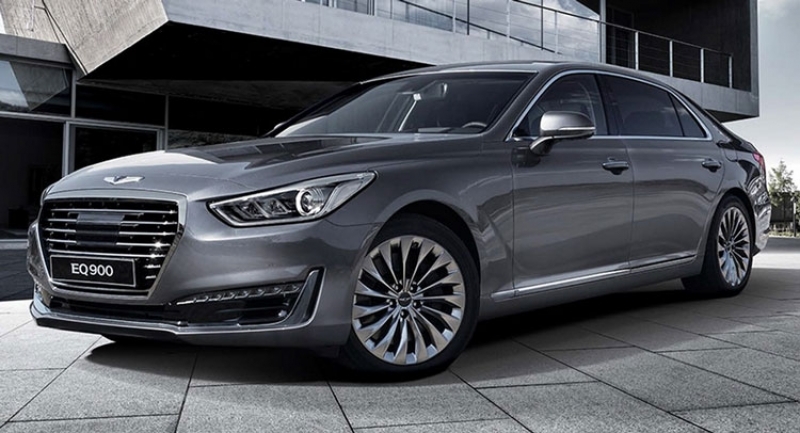 Like original Hyundai vehicles, which had to find their way in the mainstream market, Genesis has a long-term plan to find its place in the luxury segment, starting by competing against second-tier luxury brands. In other words, the flagship Genesis G90 won’t be greedy in price or expectation. Pricing won’t be announced for a few more weeks, but the G90 is expected to cost about $65,000 and compete against lower-tier luxury brands such as Cadillac, Audi, Lincoln, and even sister Kia brand.The G90 is a big car at 204.9 inches long with the classic proportions of a rear-drive sedan: long hood and short overhang. It has a bold and prominent signature grille dubbed the “Crest” with the winged Genesis emblem. There are standard LED daytime running lamps and available full LED lamps on the V-8 model, and following the long body to the rear, you’ll find dual exhaust tips. 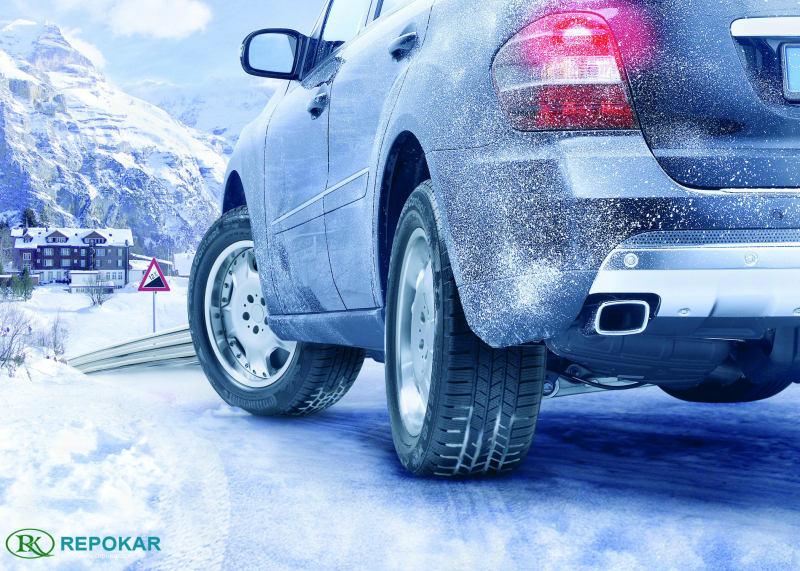 The car rides on standard 19-inch wheels, and the continuously adaptive suspension provides an insulated ride. Under the hood is a new 3.3-liter, direct-injected, twin-turbocharged V-6 engine that was developed exclusively for the Genesis brand. 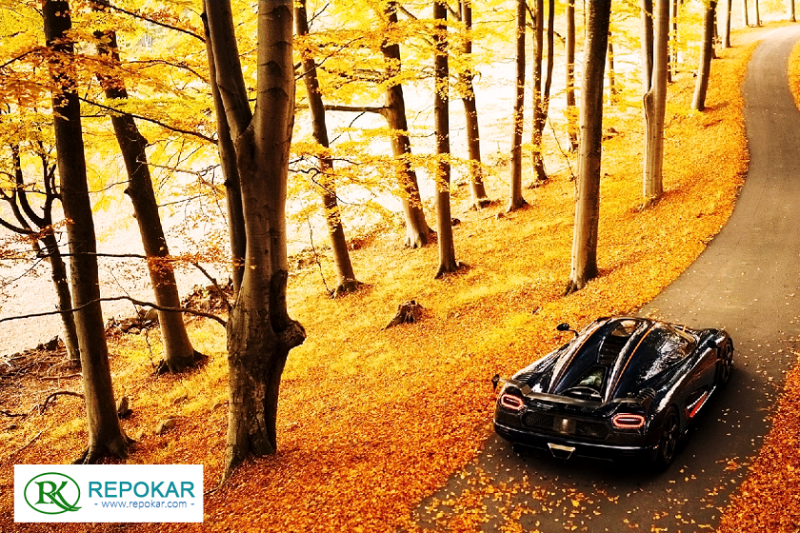 It generates 365 hp and 376 lb-ft of torque. An optional 5.0-liter, direct-injected V-8 engine bumps the power up to 383 hp and 420 lb-ft of torque. 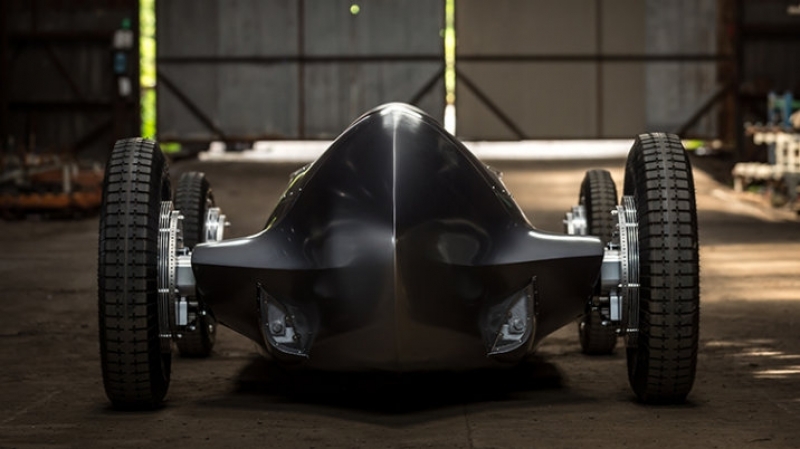 Both are mated to a second-generation eight-speed automatic transmission. Genesis customers will be buying more than just the car. They will also get some gold-star service. With every G90, buyers get three years of free scheduled maintenance, three years of satellite radio and data, three years of map updates, and three years of roadside assistance. They also get three years of valet service that will come to their home, drop off a loaner, and pick up the car for service. Not having to visit the dealer, no matter how nice it may be, could be the best reason to buy a G90. Apart from offering you the most relevant and complete listing of junk cars for sale from all over the U.S., Junk Cars Auction may also interest you due to its captivating blogs and articles on the latest automotive news and market trends, as well as new cars reviews and tips of car repairing and fast fixes for the junk cars for sale, salvage vehicles or wrecked autos you may find in our auction's listings. Our editorial team consists of true car enthusiasts who will help you learn a lot of interesting and useful information on junk yards, salvage yards, auto salvage yards, junk car removal and any other facts that may interest you as soon as you decided to buy or sell your junk car on our online public car auction. 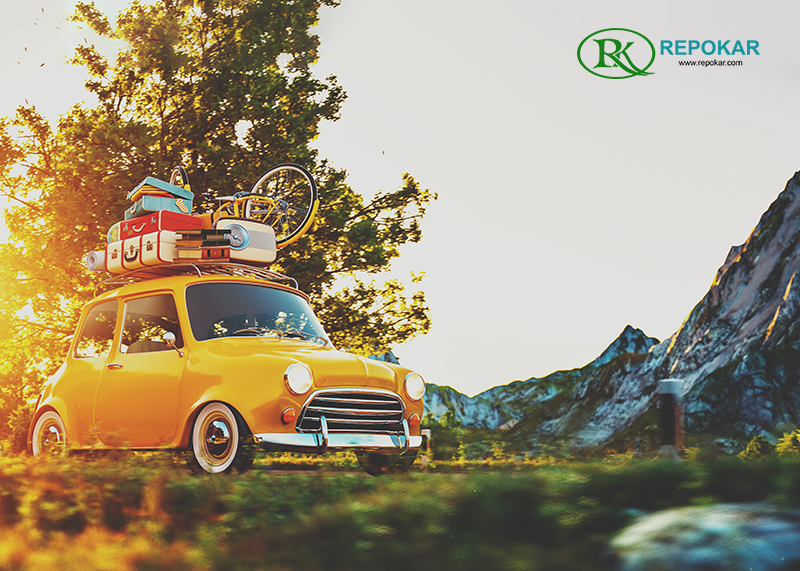 We care about keeping our customers informed and aware of all the benefits as well as of the risks of buying a junk car. 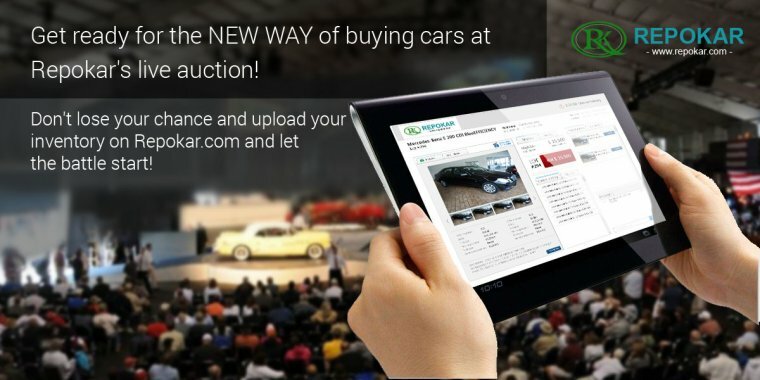 Read our blog on Junk Cars Auction and enjoy the internet auctions!